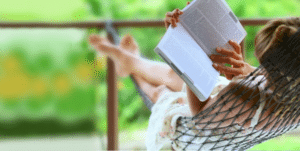 Benefit Packages - Learn 5 Ways to Destress Now! How do you feel stress? For some it may be a rapid heartrate, brain fog, anxiety, panic or fear, but for others stress can make you feel like you are invincible and that you can’t stop working or producing. Stress can be a wicked disorder that makes you feel productive, but as soon as you stop, you can feel physically ill. Stress is also a disorder that depletes your energy and can make you feel like you are tired or cranky. Whatever your stress indicator is, there are several coping methods that can help you lead a happier and more productive life overall. Here are a few tips on how you can destress now! There might not be a quick fix for stress, but try these methods out several times and you’ll be surprised at how quick your brain will react. Each suggestion provided below can take 10 minutes or less. 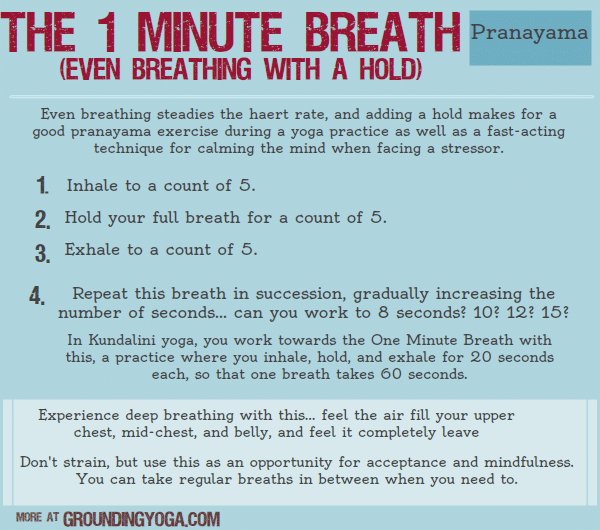 If you are working a desk job, take about 5 to 10 minutes to practice your breathing exercises. Put on some relaxing music and breathe deeply till you feel like the internal dialogue in in your head is suppressed. You can use the same method if you are sitting in traffic. 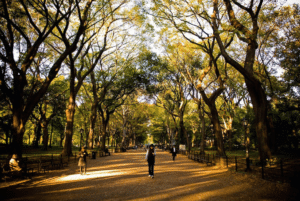 Talk a walk – According to an article from the New York times on its healthy living blog, Well, “city dwellers also have a higher risk for anxiety, depression and other mental illnesses than people living outside urban centers, studies show.” In the study, they showed that participants who walked along quiet, tree-lined paths, showed slight but meaningful improvements in their mental health. If you work in the city, then finding a small quiet path with some nature may be hard, but it doesn’t mean that it is impossible. 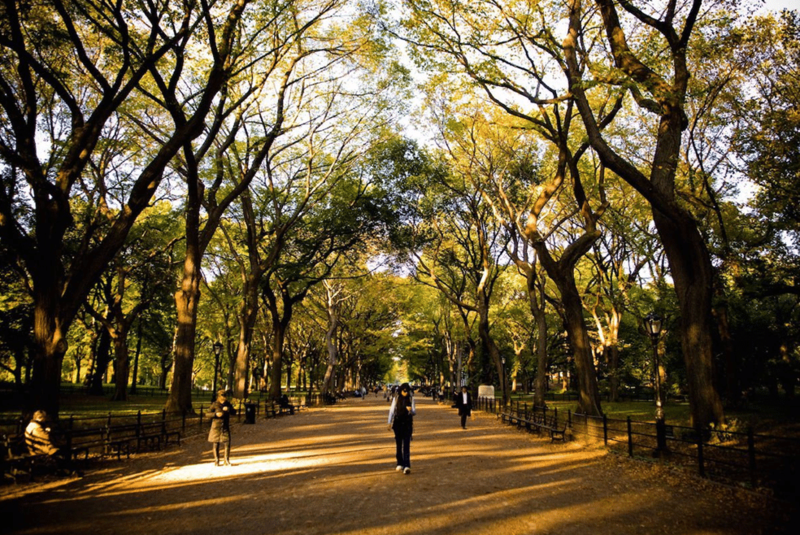 You can find several outlets to help you talk a walk and take a break. It may be as simple as saving a picture on your phone of nature and talking a walk. When you feel overwhelmed, you can glance at the picture or get a small flower and put it in your pocket. Feeling its petals and looking at its vibrant colors, can help you visualize a small oasis getaway. 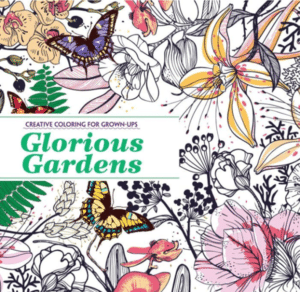 Craft – Tune into your inner child and draw! Places like Barnes and Nobles sell adult coloring books! 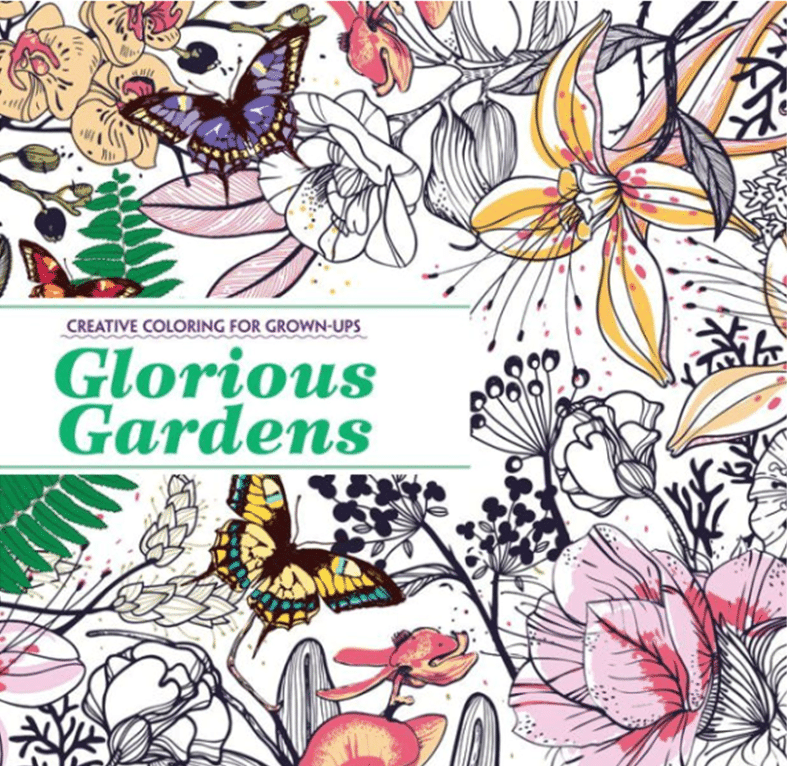 Grab an adult coloring book for $10 or less and then get some colored pencils. Every time you need a break or you’re feeling stressed out, you can take take a quick 5 to 10-minute break and color something fun to help you lift your spirits. Pro tip: use bright and fun colors to help make your break worthwhile. 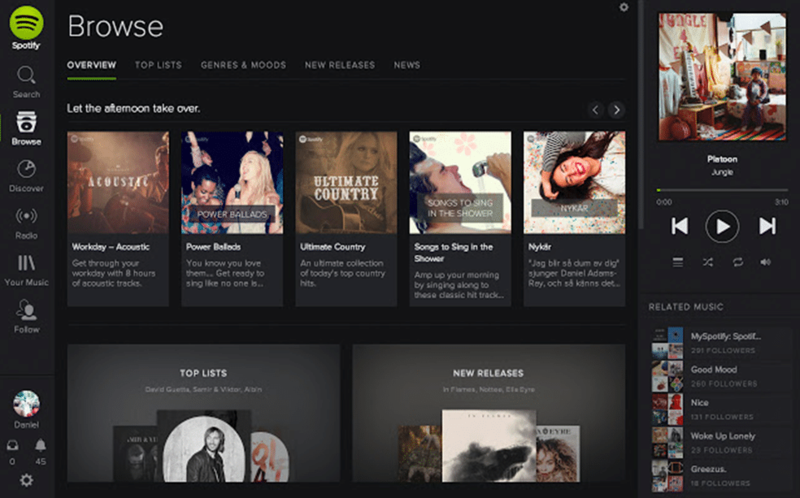 Listen to music – Thanks to Spotify, you’ll never have to figure out a playlist to help you de-stress. Spotify offers free playlists and you can go based off of your mood and listen to different playlists to help you achieve some relaxation. Schedule some me time – Whether it’s getting out of the office and using your lunch break to busy something at the mall for yourself or you can even spend that time treating yourself to a nice lunch at an expensive restaurant. For your days off, schedule some time ahead and put that time aside for you and you only. Eventually your body will recognize “me” time as a habit and it will become something habitual as part of your weekly routine.